Are your crayons ready? 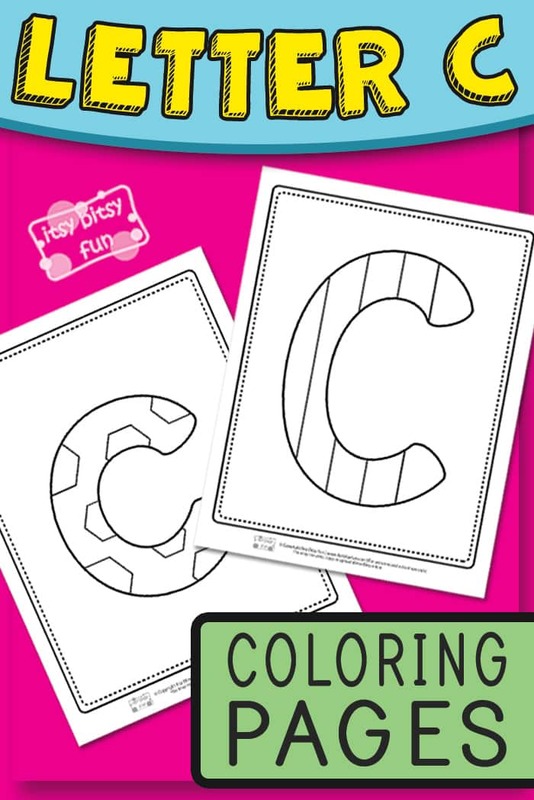 It’s time to color in these Letter C Coloring Pages. 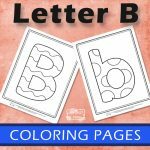 Your kids already colored their way through the letter A coloring pages and letter B coloring pages and now they are ready to tackle C.
Print out both of the pages and let your kids get familiar with the shape of uppercase and lowercase letter C through coloring. 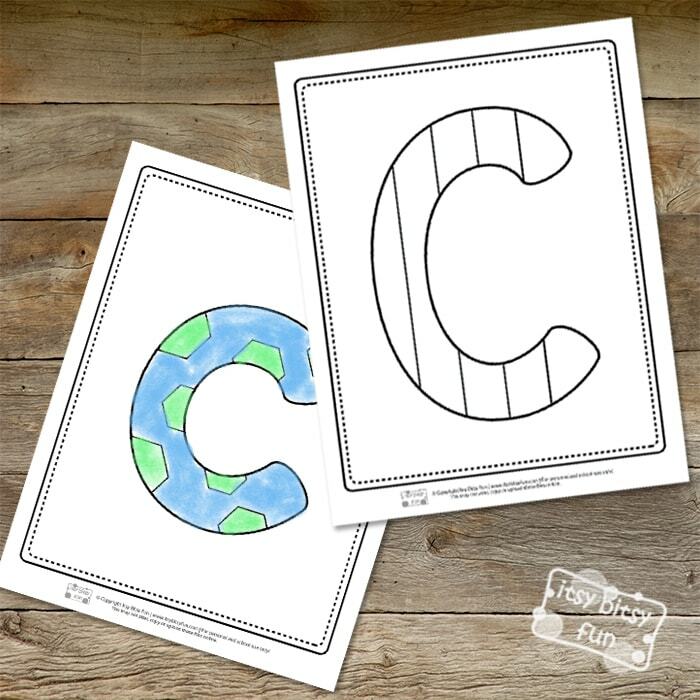 We wanted to keep these as simple as possible, without distracting elements (like images of objects or animals that begin with the letter C) so all the focus is on the letter itself. Some kids prefer sheets with elements and for some, they are too distracting. 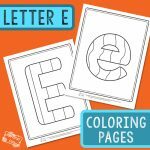 But we like to offer it all – for a busier alternative for letter recognition do check these bunny alphabet coloring pages. 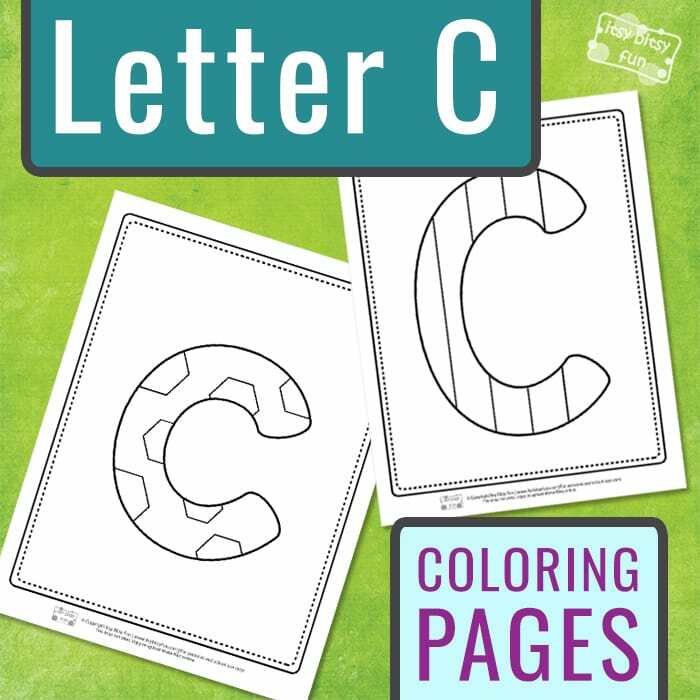 Get your Letter C Coloring Pages here. 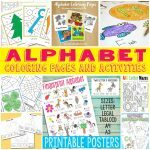 Learn the ABC’s with ancient creatures by printing out this Dinosaur Alphabet Worksheets pack. 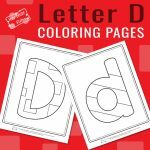 Get to know the upper and lowercase letters by playing with our Alphabet Playdough Mats set. 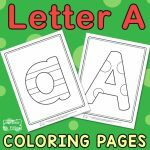 Check out the Color by Letters Alphabet Shapes printable, grab your best crayons and reveal the hidden images.